Get ready to smile! At Odyssey Dental Care in Winnipeg, we are proud to offer various payment options and flexible financing plans for our patients. At Odyssey Dental Care, we make paying for dental treatment convenient by accepting a range of payment options. 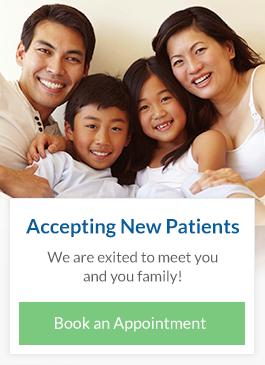 We accept insurance plans and provide direct billing for our patients.